Batman Ninja is the newest DC Comics animated movie, which is now available. 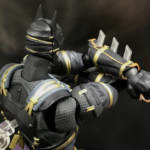 In the film, Batman, along with numerous allies and enemies, get sent back to feudal Japan thanks to Gorilla Grodd’s time displacement equipment. Batman must rely on Catwoman and the extended Bat-family to put a stop to The Joker and find a way back to modern day Gotham City. 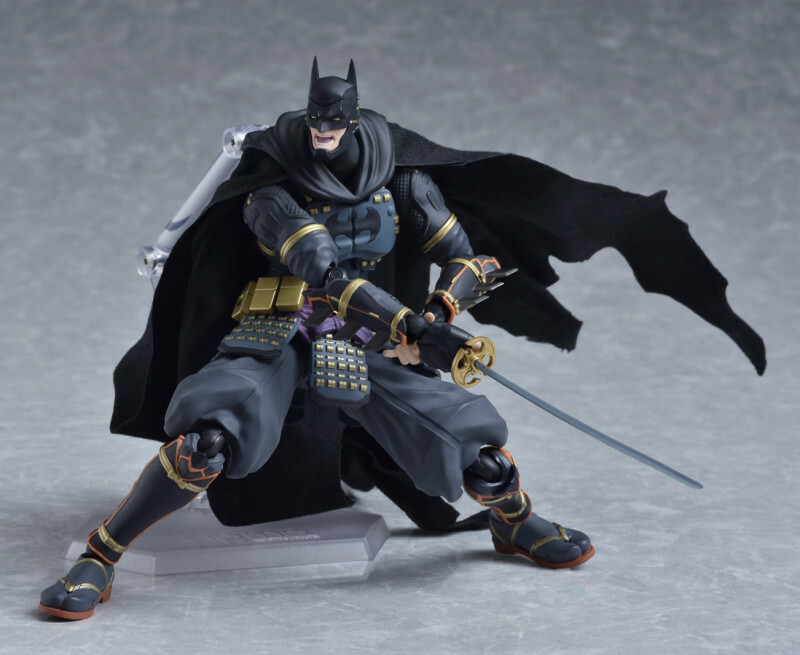 Good Smile Company has released some new official photos and details for their upcoming Figma Batman Ninja Figure. There will be two versions available. A standard release and a DX Sengoku Edition. 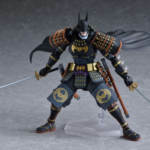 The standard edition includes a wired cape, a sword and sheath, interchangeable portraits, interchangeable hands, throwing knives with effects piece, and a figure stand. 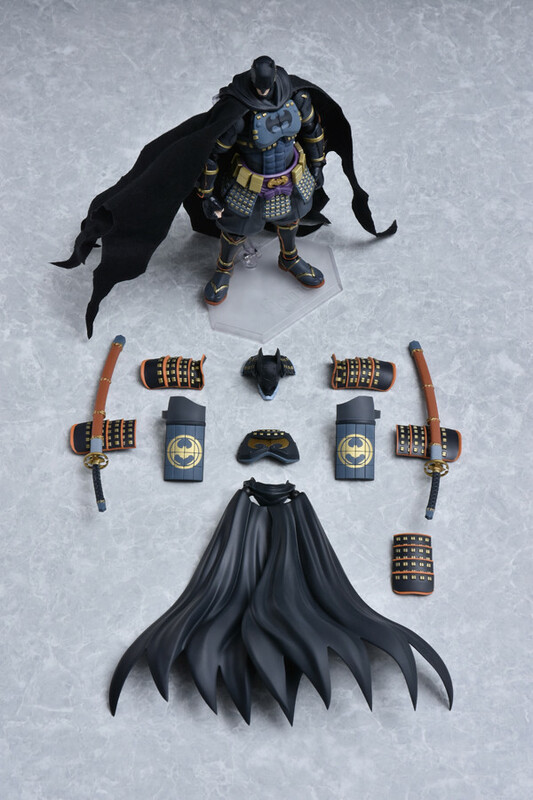 The Batman Ninja DX Sengoku Edition includes all of those items, as well as a swap out plastic cape, additional armor pieces, an additional sword and sheath. 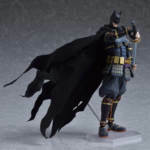 Pre-orders for the figures will go live in Japan on Tuesday, May 15th. Pricing was not revealed at this time. You can see the images after the jump. That looks freaking awesome. MUCH better than the Figuarts one. Im verrrry interested in this guy. Man this movie was an absolute dumpster fire but this figure looks great. I love the character designs of this world. 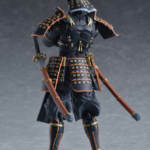 This figure also looks worlds beyond the Figuart release. Color me excited for this guy! The head, neck and torso looks a little weird, there's something off about it but I can't quite point it out. 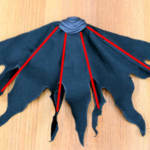 However, I definitely prefer the cloth cape with the running wires over the plastic cape on the figuarts version and the shuriken throwing accessory. Holy crap, this looks AWESOME. 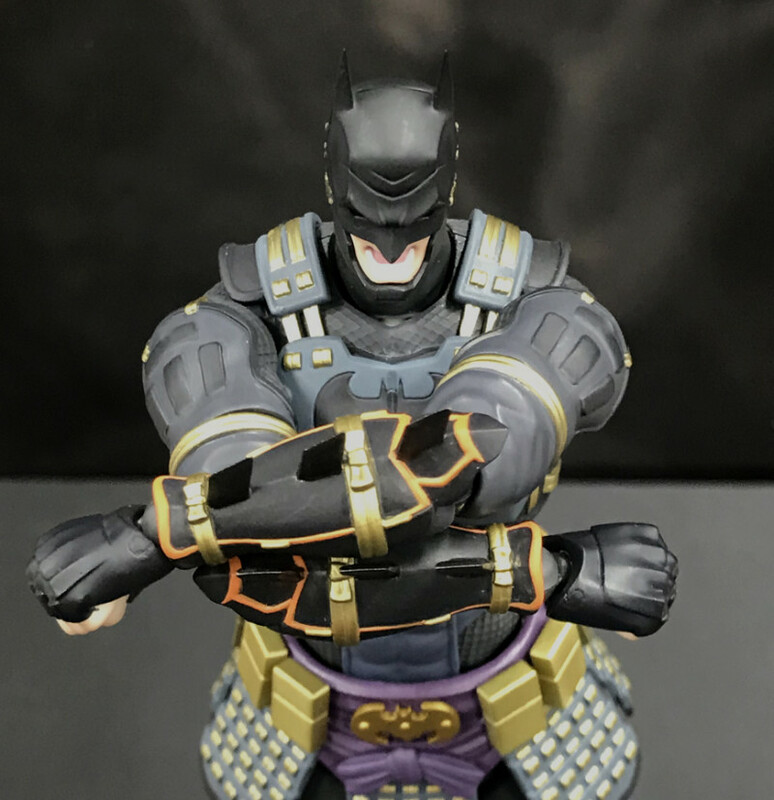 I almost bought the Figuarts Batman, I'm holding out for this one. I also loved the movie, it was stupid in the best possible way - plus the Red Hood scene showed they could still manage emotional beats when they wanted to. Horrible...that head is too small and the whole proportions are weak. Looks good, but the head is WAY to small (his hand from wrist to finger is bigger than his head!). Like, who QC'd that??? Hopefully that gets changed by release. 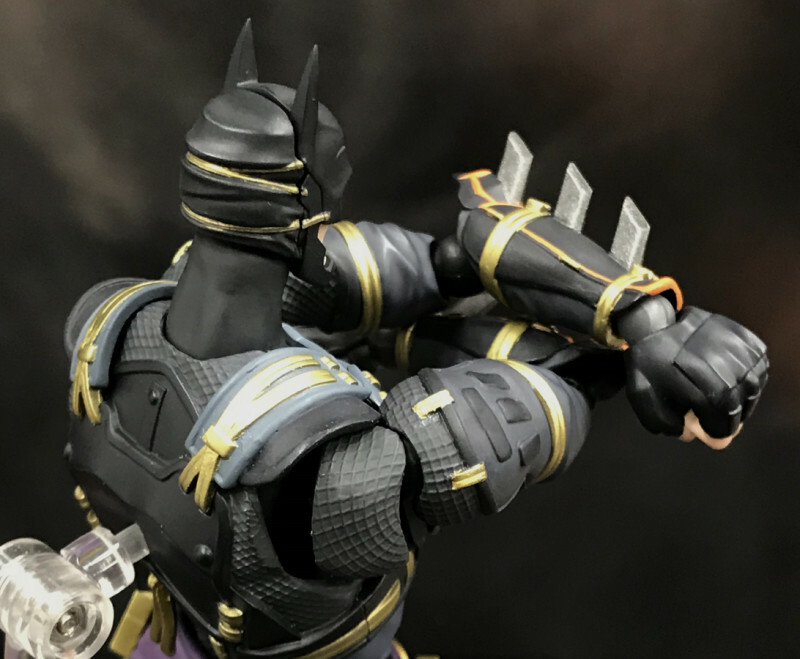 Prefer Figuarts at this point. 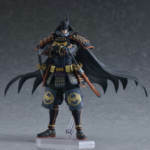 I will also buy a Nightwing figure in a heartbeat. lol, I was looking through the photos and was wondering if it was just my eyes or something! He looks really funny because of it in the first pic. 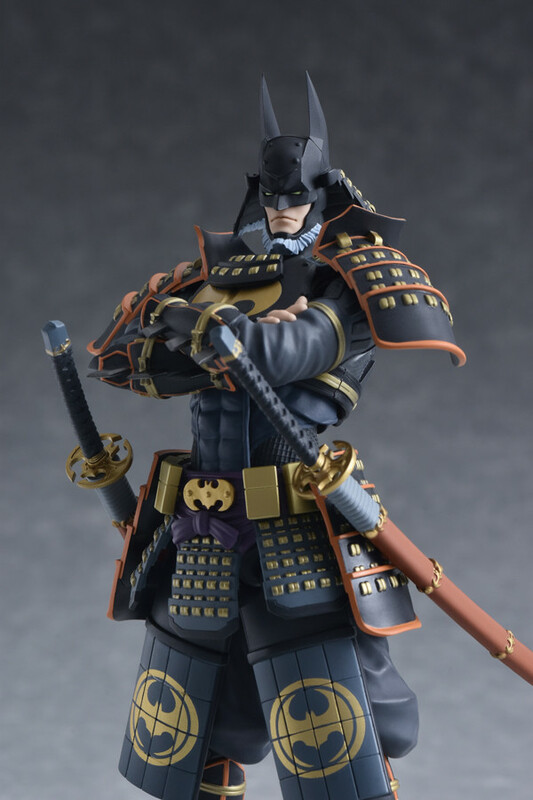 This just went up for pre-order on AmiAmi and the DX is $120 USD!!! 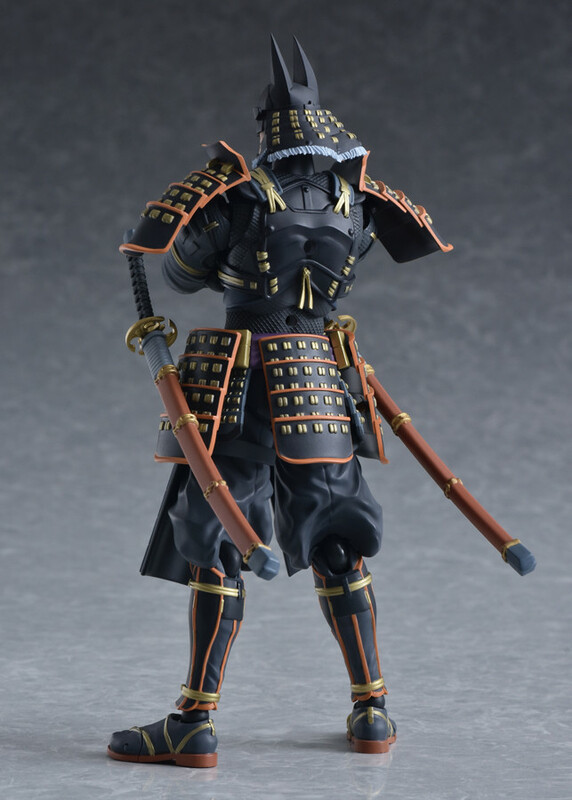 This is one pricey figma lol! 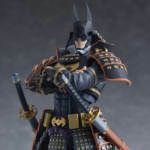 This pricing makes Play Arts Kai figures look like they are reasonable with their pricing lol. ...Christ. These are getting less and less affordable with each passing month. 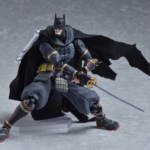 I don't think I can keep up with figma if they keep hitting me with these prices- and right now I've only been getting about one figma a year. And skip. 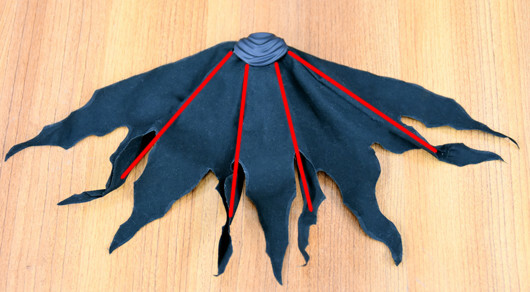 The head is tiny and the proportions are off. 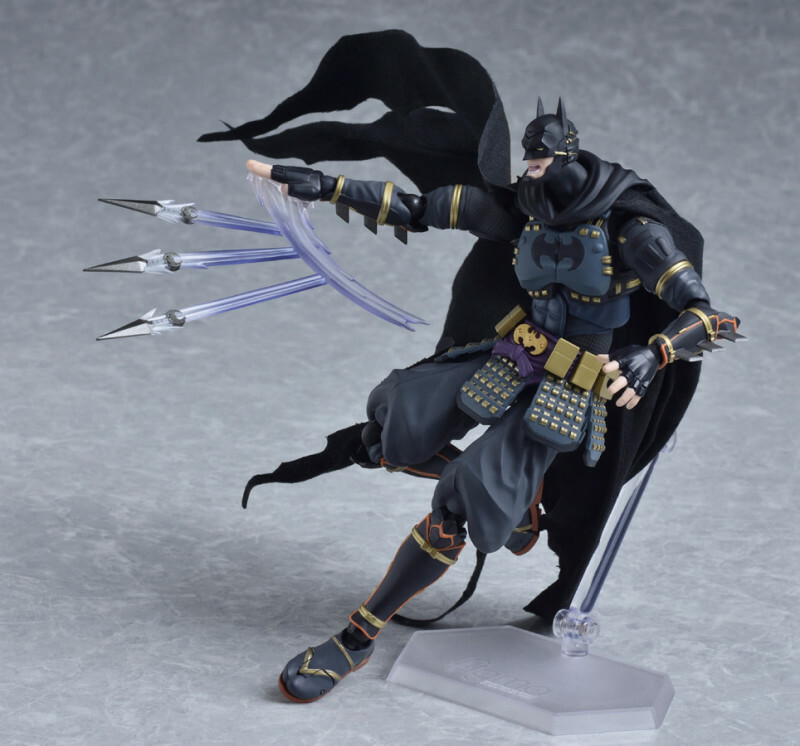 I like Batman very much, but not this version. 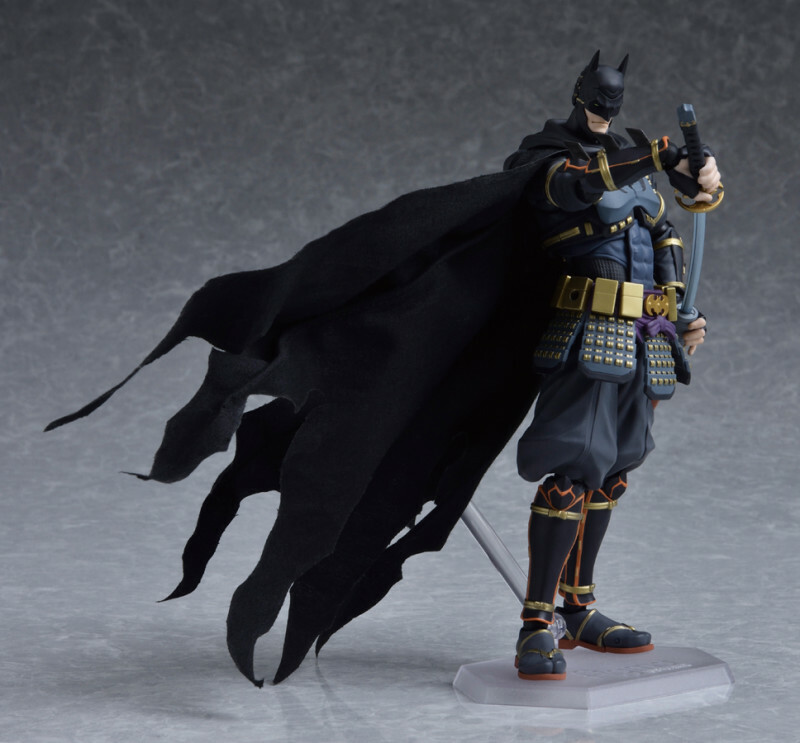 I think this one is killing the figuarts version, especially with that cape. 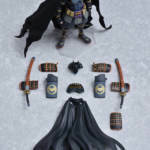 I'll take a nice cloth wired cape over that floating shattered glass from that revoltech Batman anyday. 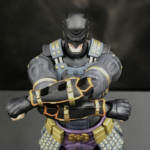 While I didn't care for the movie it's from, I'll probably still be picking this guy up. I'm getting both the SHF and Figma DX versions. Put 'em side to side or fighting each other for photography and it'll look awesome. Wallet's crying, though. This is my fav interpretation of Catwoman. 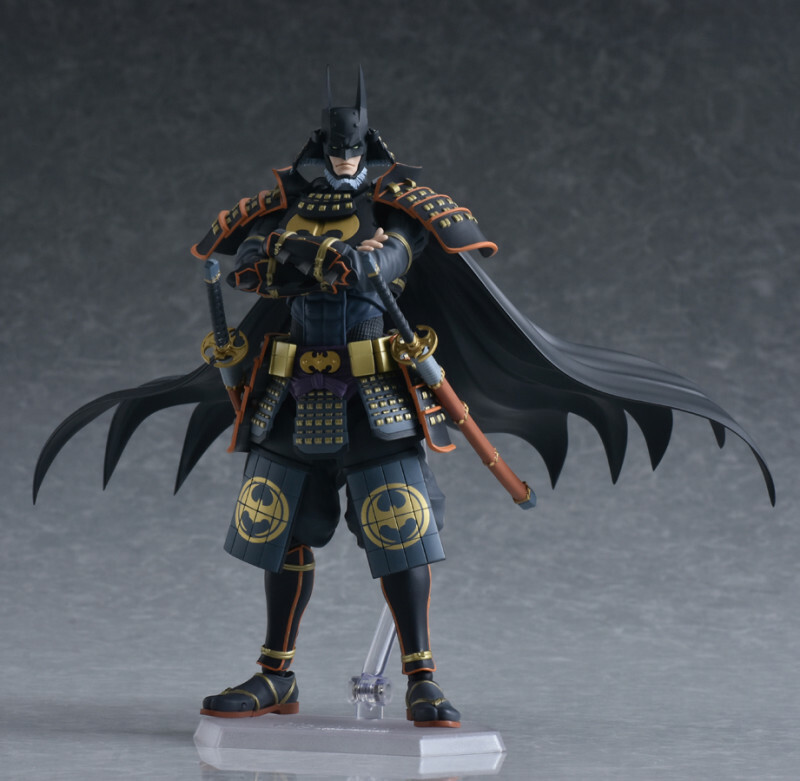 I hope I never see it at retail like at Gamestop or something... don't think I will be able to resist. 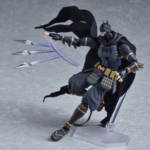 I’m not seeing much of a “ninja” influence on the design aesthetic of the Catwoman figure. 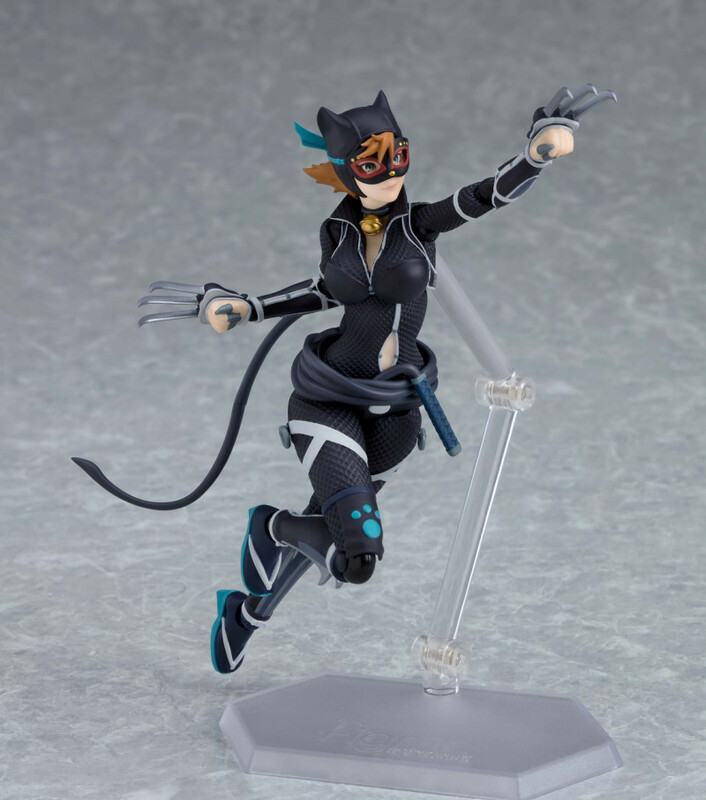 I�m not seeing much of a �ninja� influence on the design aesthetic of the Catwoman figure. 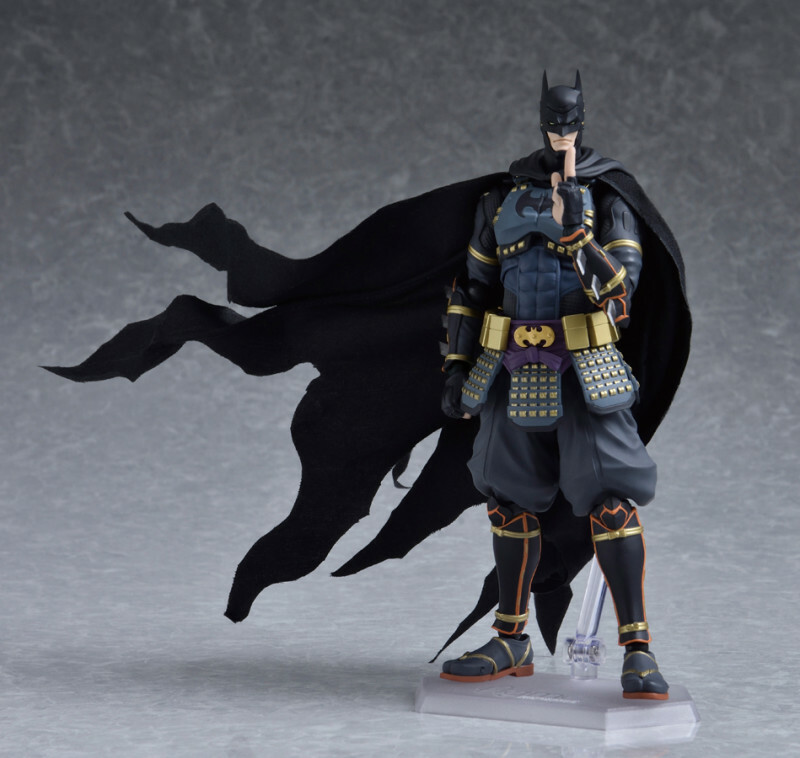 You could say the same thing about Batman, who looks way more like a Samurai. This actually fits Catwoman right to the core IMO, if you've watched the latest DC movie animation that they've put out. 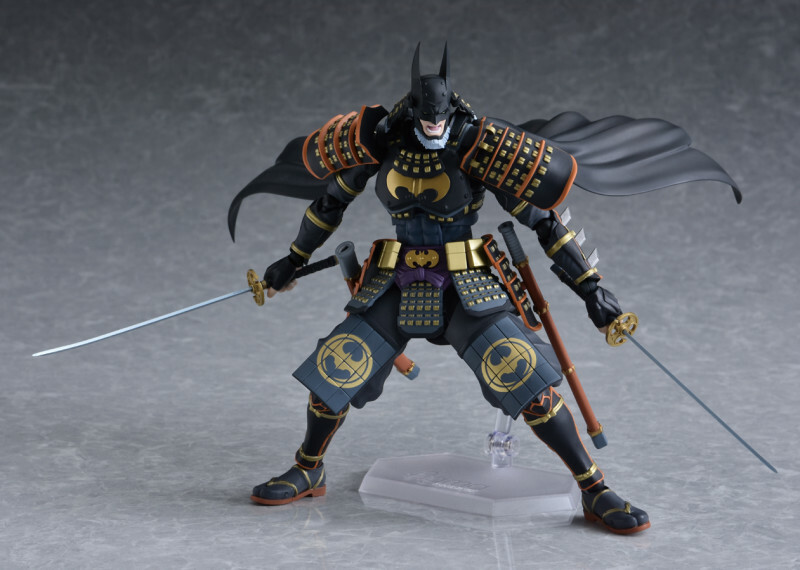 Batman's always been depicted more as a Samurai though then a Ninja in the anime style cartoons.